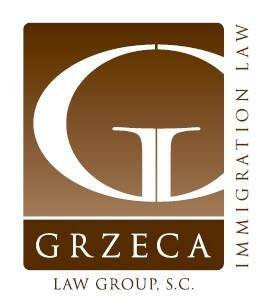 Grzeca Law Group (GLG) is an AV-rated immigration law firm with four locations located throughout the state of Wisconsin. Our offices in Milwaukee, Madison, Appleton and Green Bay provide superior professional service to the international business community and individuals on all aspects of immigration law. We advise corporate clients on all aspects of employment-related immigration law, and also counsel individuals and families to help meet their immigration needs. Our mission is to assist all who try to improve their lives by acting on that right. A new start through immigration is our country’s foundation. To help begin that journey, we provide the most complete and comprehensive legal services to your case. Nothing should interfere with the right to pursue your dreams.